Apr. 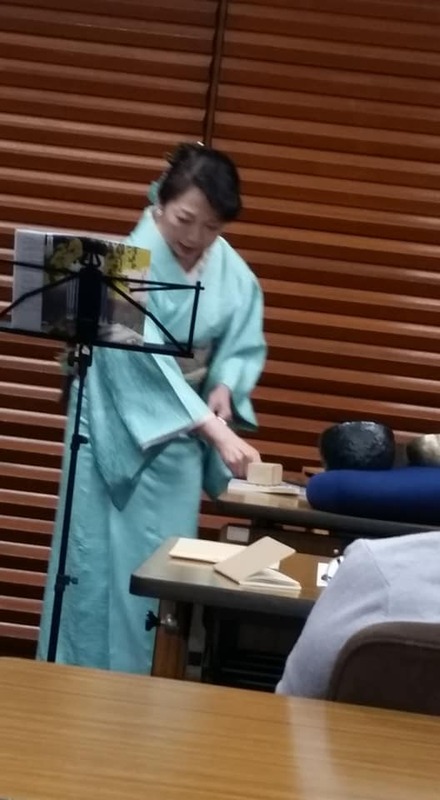 3, bilingual tanka reading at SAKURA HAIKU FESTIVAL in Ueno, Tokyo Tanka Poet Mariko Kitakubo. 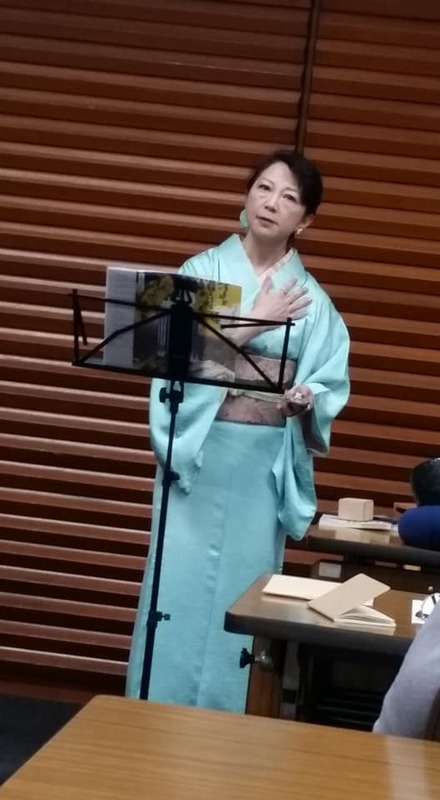 I had an opportunity to perform bilingual tanka reading at the poetry sharing event held in Tokyo Bunka Kaikan, Ueno, as a part of SAKURA HAIKU FESTIVAL. I was very honored for this because I was able to present tanka to the Haiku poets. Although I had only 4 hours from the request to complete all the preparation - actually, it was the shortest preparation time for me! - I was able to satisfy all the attendants.